Posted 22 September, 2010 by Arnd & filed under art. there will be some objects of Bernd “octopuzzle” Meinen too and Dirk “Drock” Marham will deliver some nice audio wallpapers. 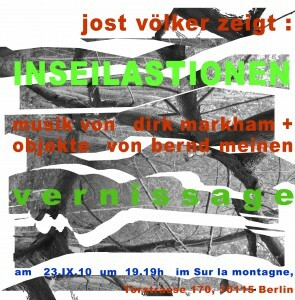 Hope to see you at the vernissage at 23.10.2010 starting at 19:00.